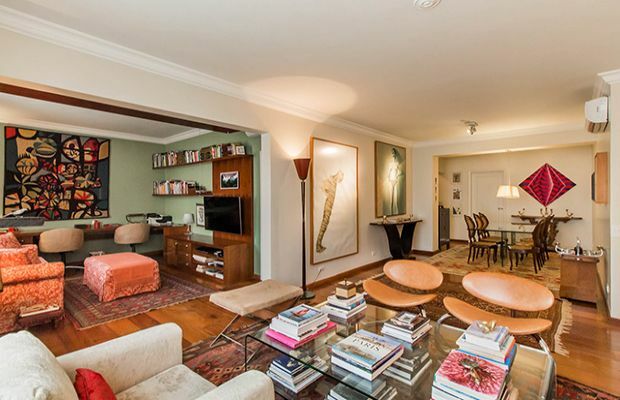 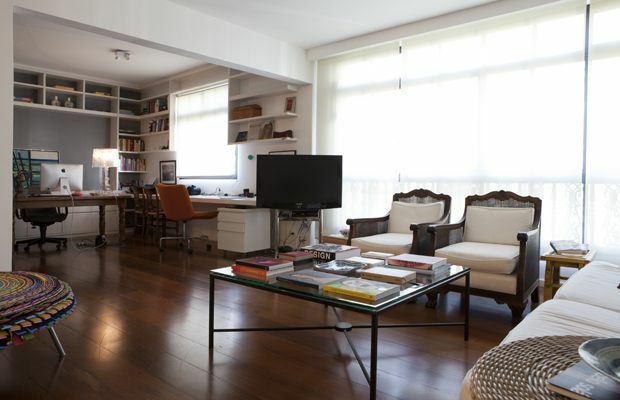 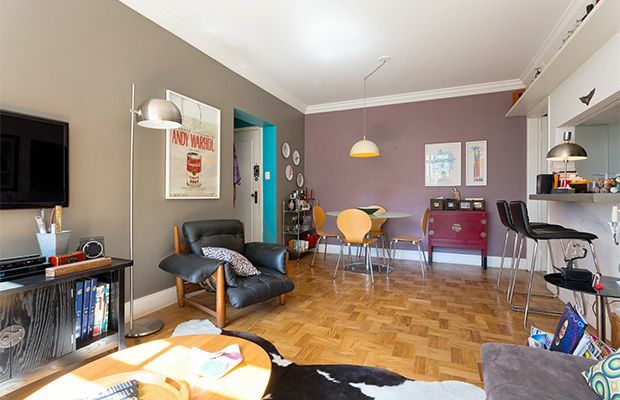 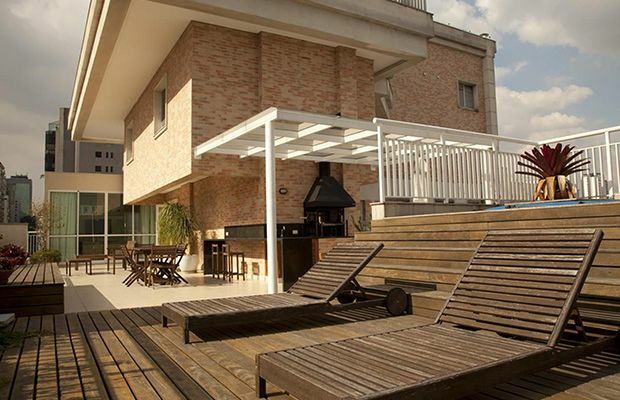 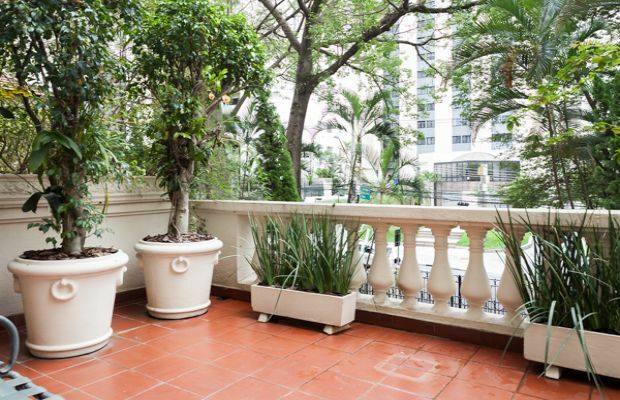 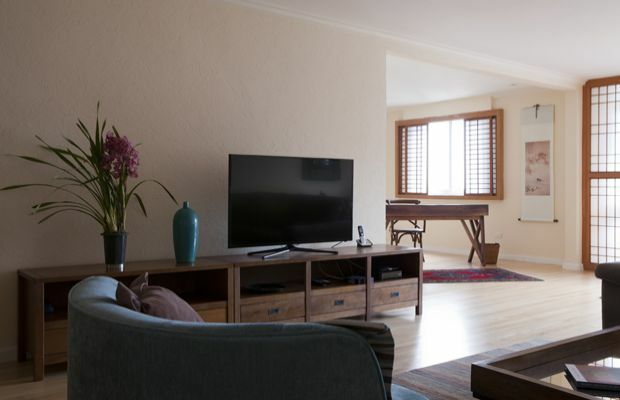 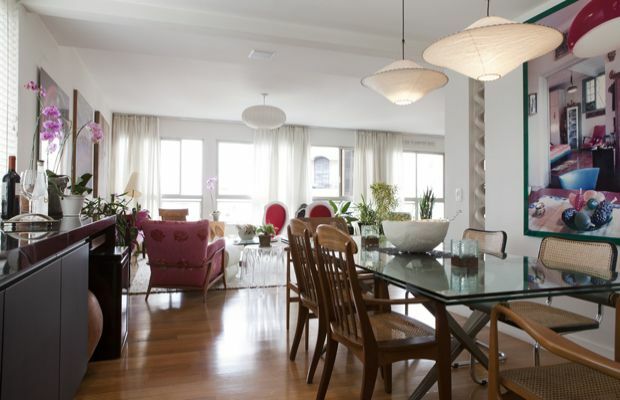 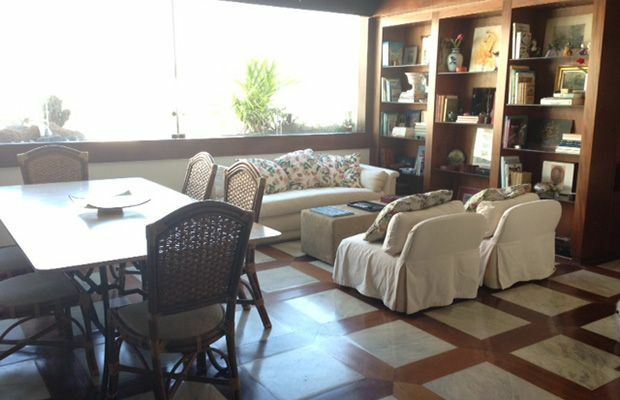 A delightful apartment in the ideal location in Jardins. 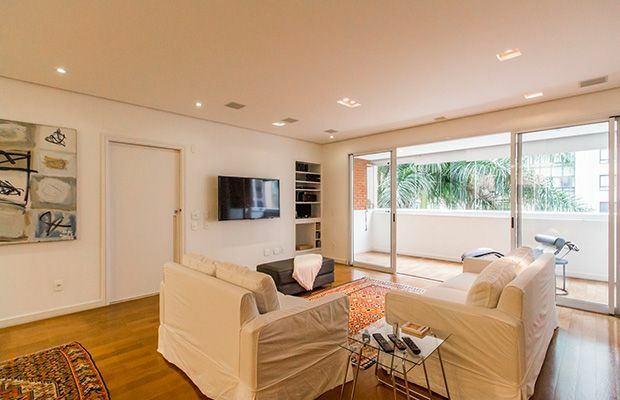 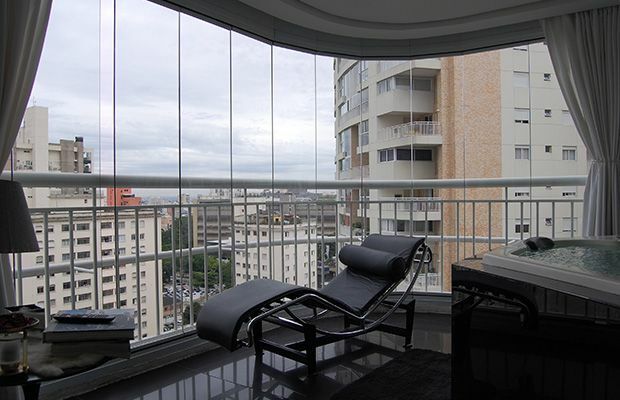 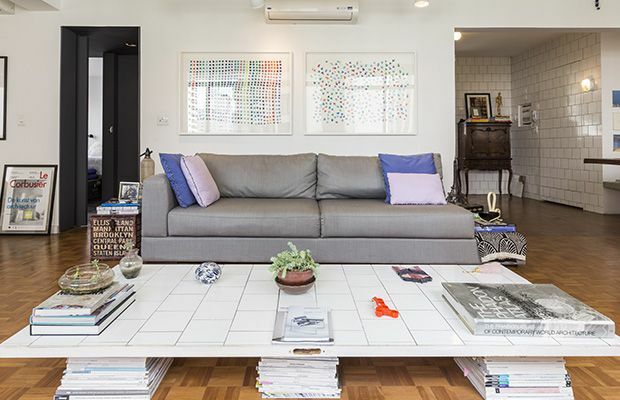 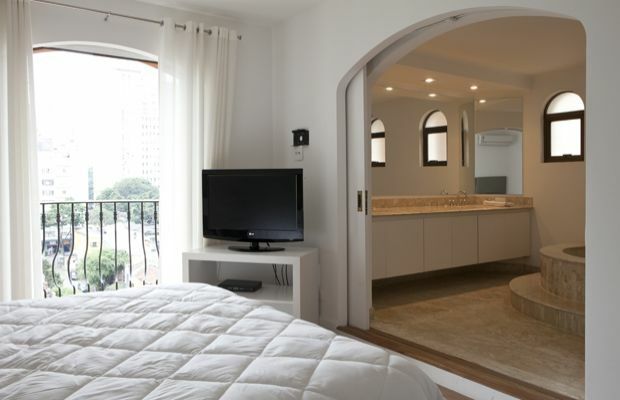 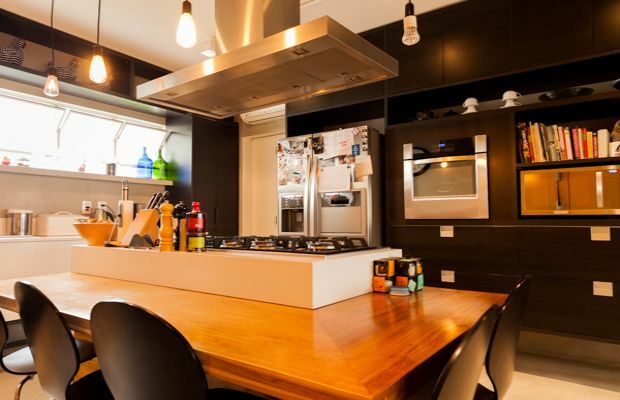 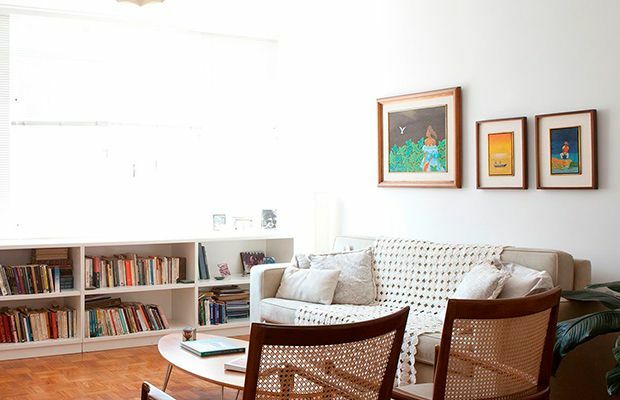 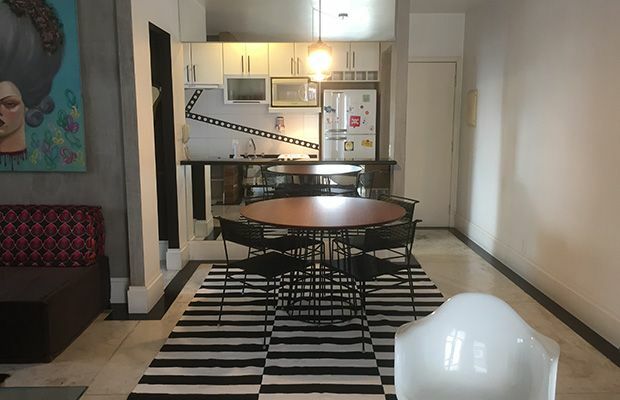 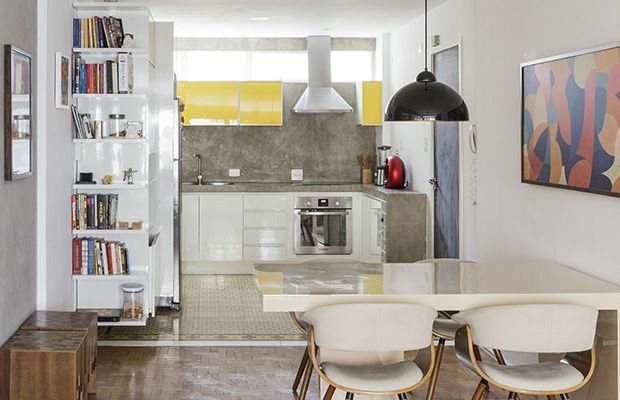 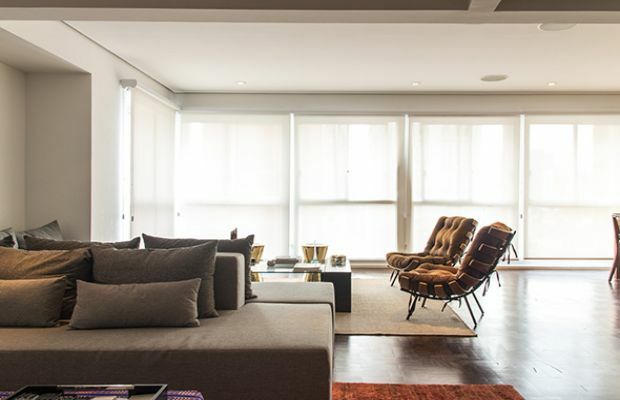 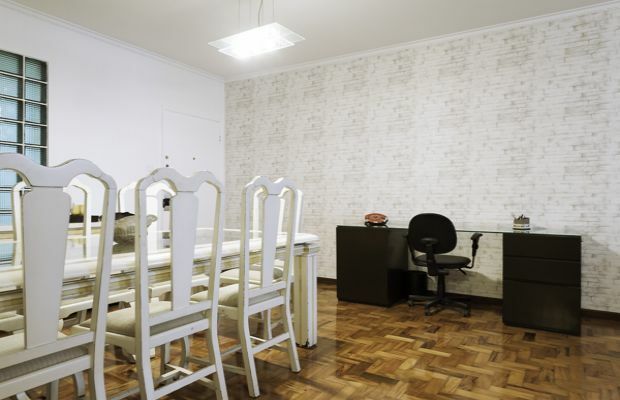 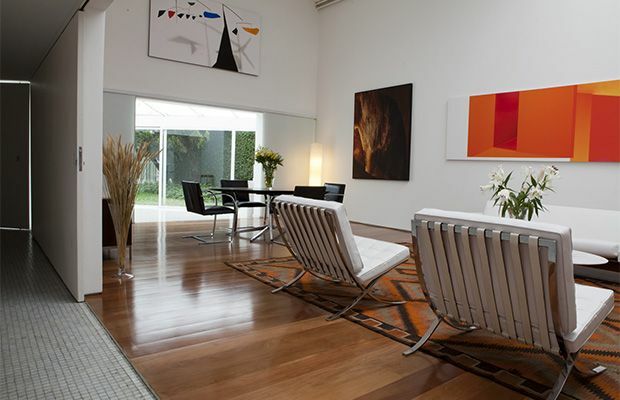 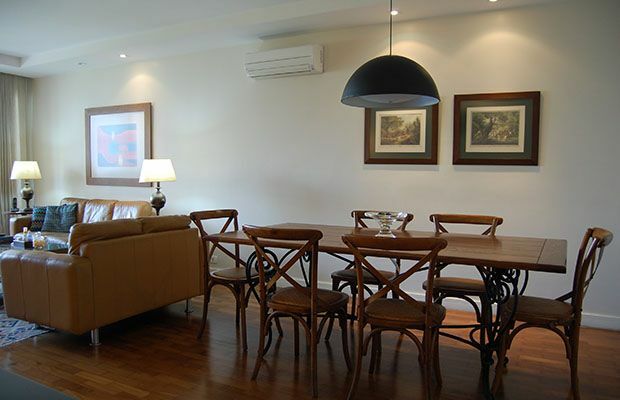 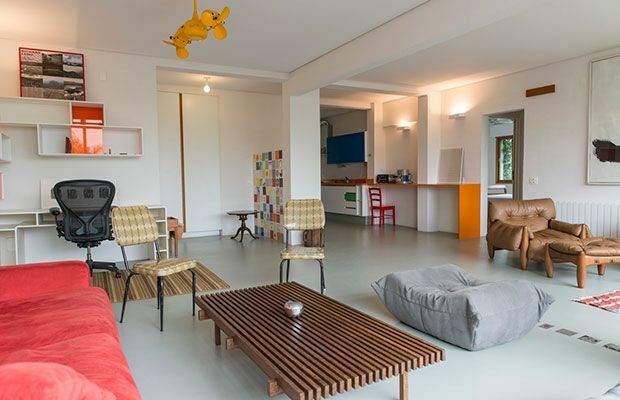 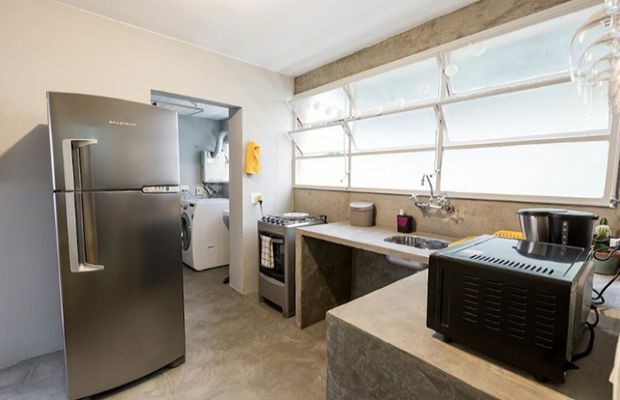 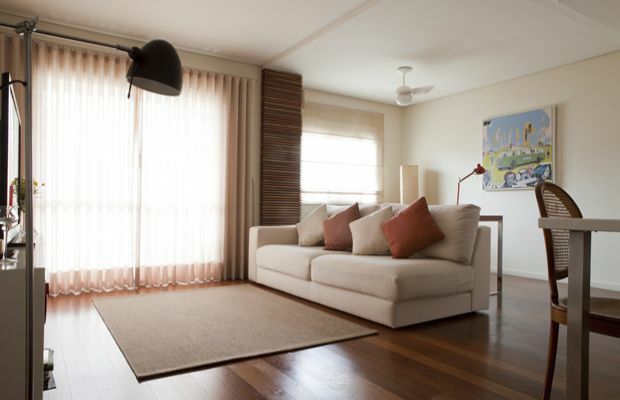 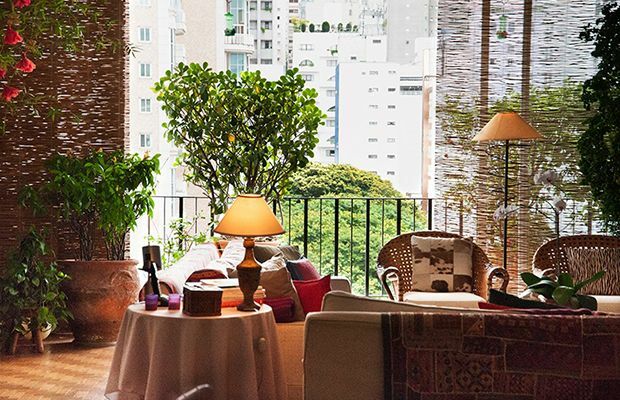 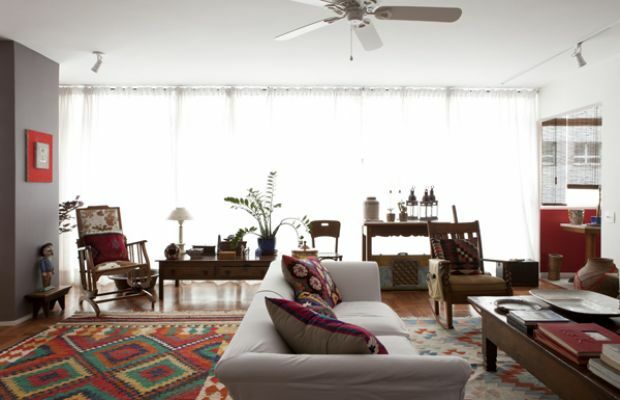 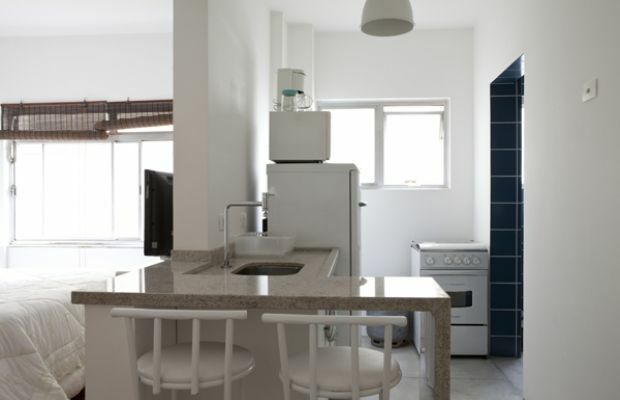 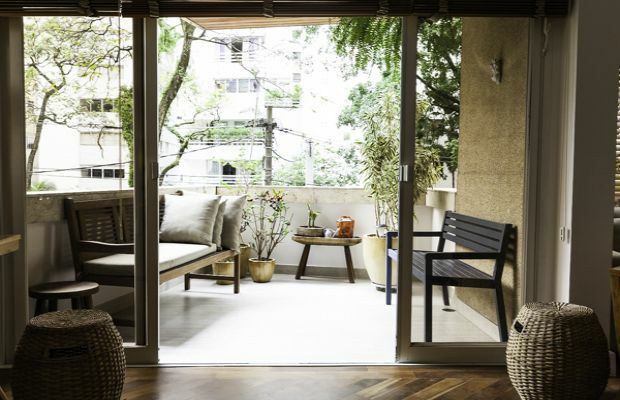 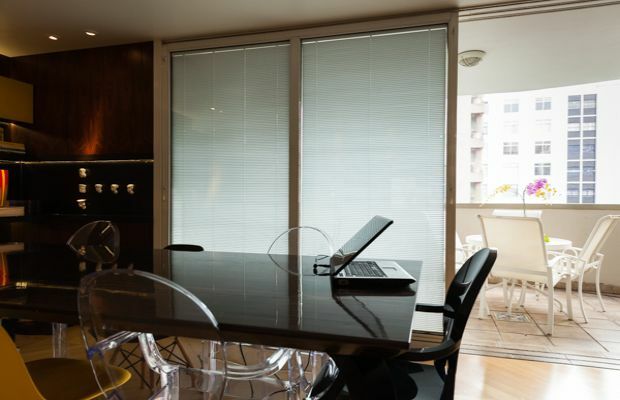 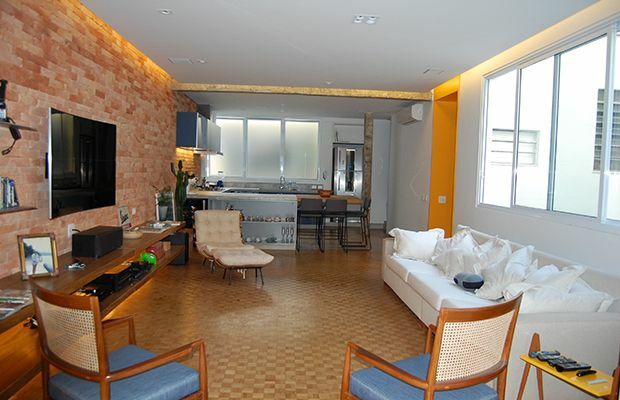 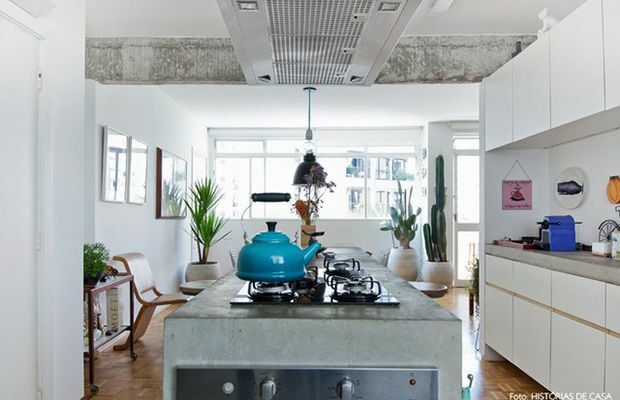 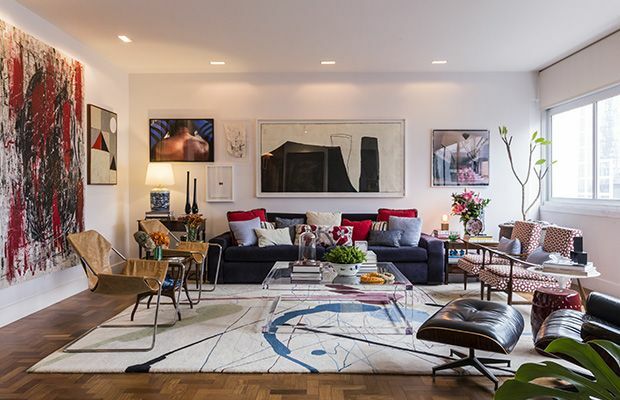 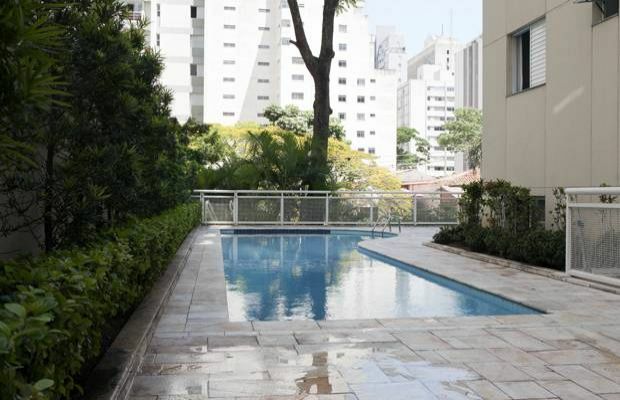 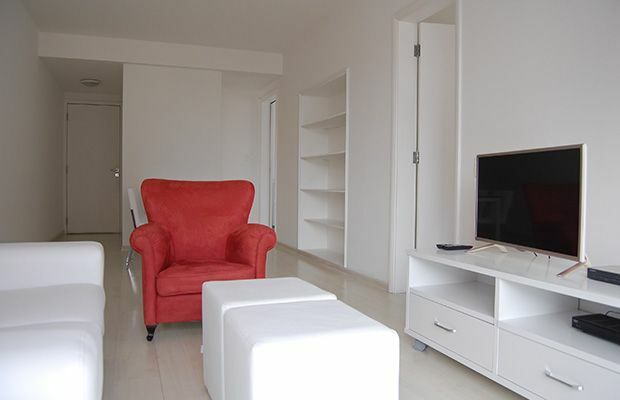 This two bedroom apartment is near to Paulista Avenue, Oscar Freire Street and has easy access to other regions of São Paulo. 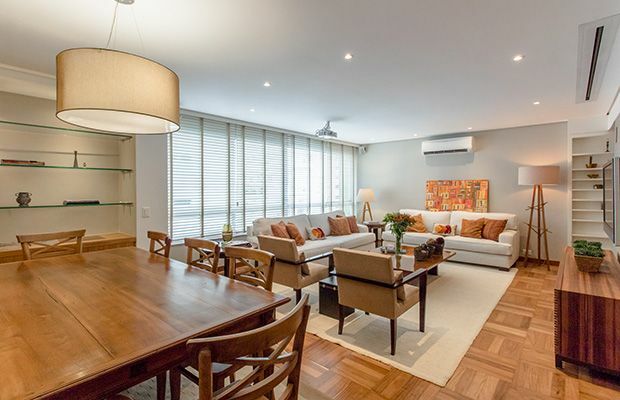 This property features a beautifully decorated, spacious, open-plan living/dining area, a spacious study/library, a Queen En-suite bedroom, a Twin En-suite bedroom and a large fully equipped kitchen with laundry area.